Affordable Workers Compensation Lawyer Near You! The Longshore and Harbor Workers Compensation Act (LHWCA), administered by The Office of Workers Compensation Programs (OWCP), provides for compensation and medical care to certain maritime employees (including a longshore worker or other person in longshore operations, and any harbor worker, including a ship repairer, shipbuilder, and shipbreaker) and to qualified dependent survivors of such employees who are disabled or die due to injuries that occur on the navigable waters of the United States, or in adjoining areas customarily used in loading, unloading, repairing or building a vessel. 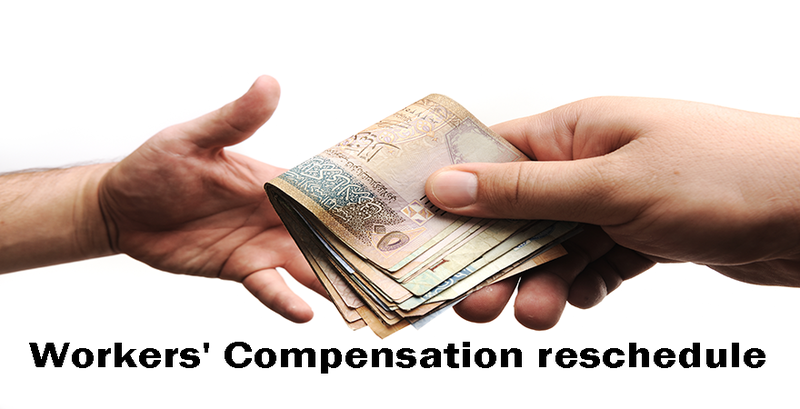 The Federal Employees’ Compensation Act (FECA), 5 U.S.C. 8101 et seq., establishes a comprehensive and exclusive workers’ compensation program which pays compensation for the disability or death of a federal employee resulting from personal injury sustained while in the performance of duty. The FECA, administered by OWCP, provides benefits for wage loss compensation for total or partial disability, schedule awards for permanent loss or loss of use of specified members of the body, related medical costs, and vocational rehabilitation. The Black Lung Benefits Act (BLBA) provides monthly cash payments and medical benefits to coal miners totally disabled from pneumoconiosis (“black lung disease”) arising from their employment in the nation’s coal mines. The statute also provides monthly benefits to a deceased miner’s survivors if the miner’s death was due to black lung disease.